Smiley Original has popped up at Bread & Butter Berlin with a new cool line of scarves in collaboration with Plomo o Plata. Hit Spring Summer 2013 trend adding a Happy twist to your accessory wish list: several different prints are available both for matching mens and womenswear! The place to go: Smiley Shop in Shoreditch, London. Smiley decided to open its shop last year in the hipster heart of London’s trendiest district; Shoreditch. The Shop is inspired by musical lifestyle; with cool features like smoke machines, strobe lighting and speaker cupboards. Smiley Original never stops hitting fashion trends! 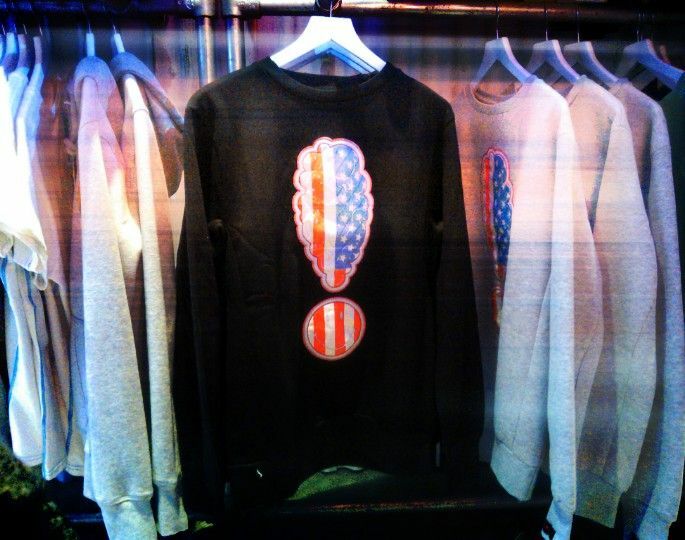 An amazing men/women Smiley Cashmere collection of jumpers, pullovers and capes, has just been shot in London. Get some of the happiest behind-the-scene Looks!